Before any make up application, see to it to that you give your skin a special treat, especially skin on your face, make it a habit to take care of it, or I may say do it as a chore! 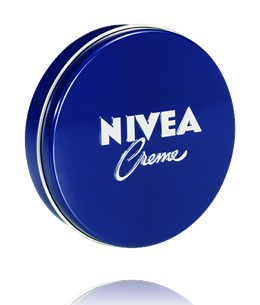 Then lastly, moisturizer, hydrate your skin to make it healthy and glowing, for me I used Nivea moisturizer, I’m using it ever since I started to do my own make up, it’s also my make up remover, as a moisturizer I put a small amount on my face and spread all over my face through a massage. Well some people apply an eye cream, but for me I prefer to hydrate the eye area, not just too much because too much of all things is not good, because the more hydrate your face the more it will look fresh and young, I have no issue on these people, it’s just my own opinion. But applying eye cream is good, but eye cream on the market is too expensive, if you have a tight budget you can just go on with your ordinary moisturizer. As a mom of a 3 month old baby boy and 2 year old baby girl, I don't get enough sleep at night, because I personally take care of them during night time. So if you're kind a same situation like me, you need to take a multivitamins with iron as prescribed by my doctor. 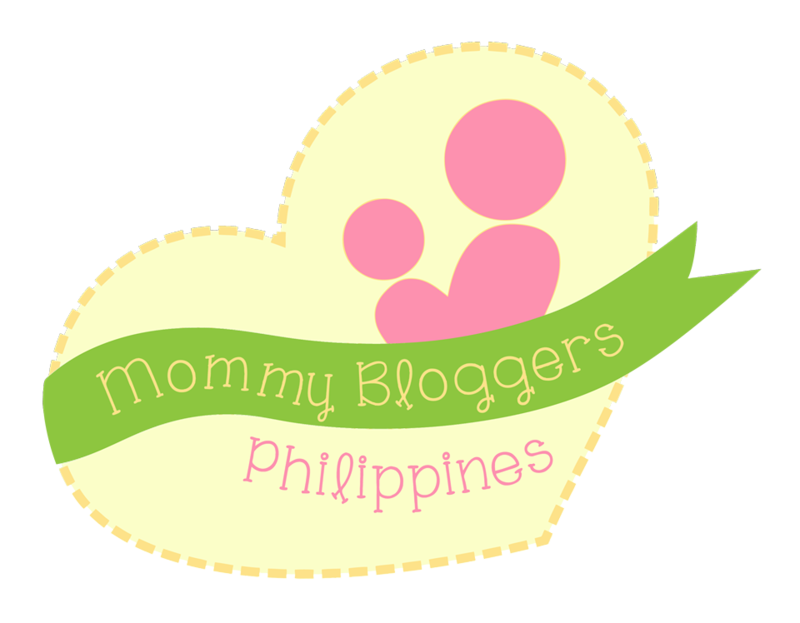 Just a friendly tip to all who read this blog. It keeps you going!!!! 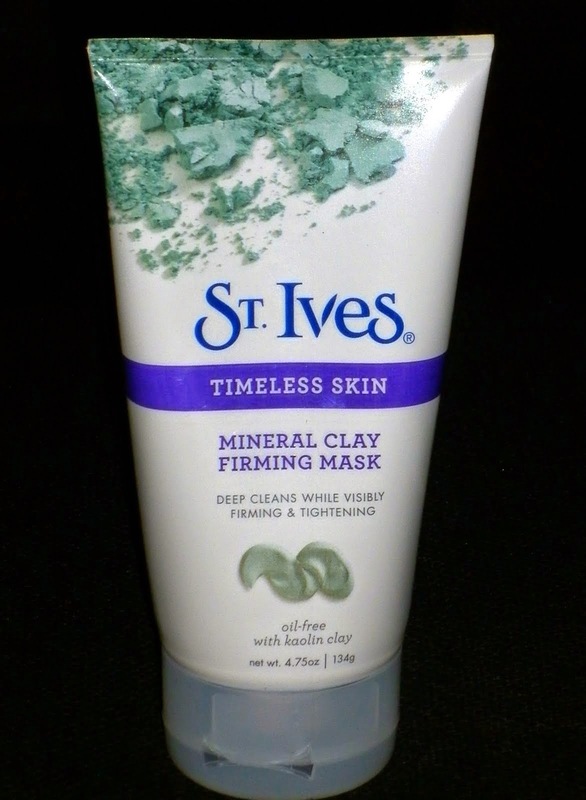 (St Ives Mineral clay firming mask), for extra deep clean or you can apply it once a week. This really helps my skin especially on it get rids dirt that clog on skin pores, it also helps to minimize the skin pores. I apply this by using liquid foundation brush, spread it all over your face, make sure to avoid the eye area, lips and hair, leave it for 15 mins., then cleanse it with water. 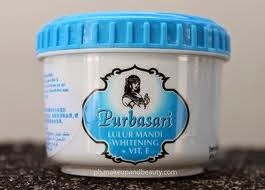 Purbusari body scrub, I’ve got this from Watson, it has vit. 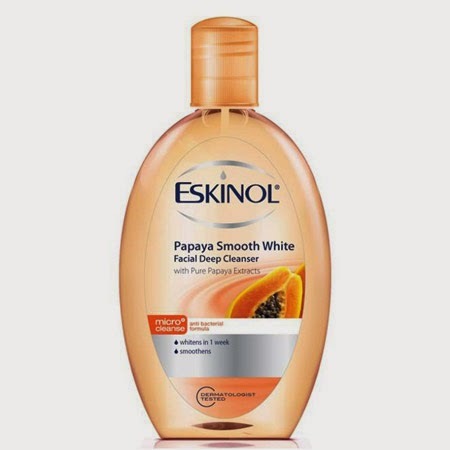 E, I used this to scrub, dark areas of my body, yeah I love this , it really works! 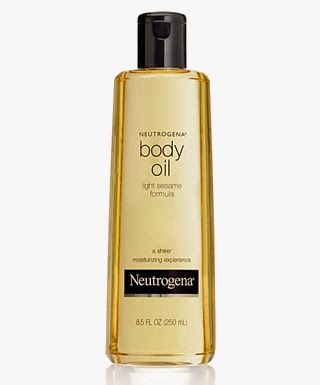 Oh and now my favorite body moisturizer, NEUTROGENA body oil, I love this body Oil it has light sesame oil, a sheer moisturizing experience, you can use this after bath, while skin is still damp, apply a small amount massage it all over your body, and see the effect, it’s so nice on skin, my friend introduce this to me way back 2004, I keep using it until now. 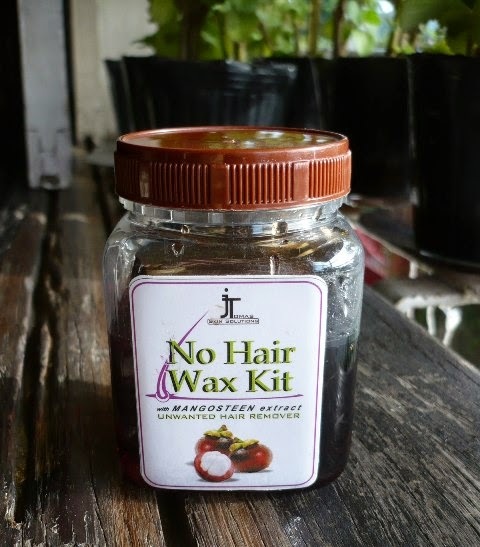 And on my wax, I used No hair wax kit, I love to use this because, it softens your skin, moisturize, it's so easy to use, and it's so affordable. It's easy to apply, its has a small spatula, hat can control your usage, just apply small amount on the area you want to wax and then what I do is to leave it for 3-4 mins. and then use the cloth together with the package(washable)or if, after stripping it, some will not be removed, you can just pluck the hair, without any pain, one bottle serves me a year, sooooo amazing!! !